As a parent, you know that nothing is more important than the health and well-being of your child. Pediatric Partners feels the same way. 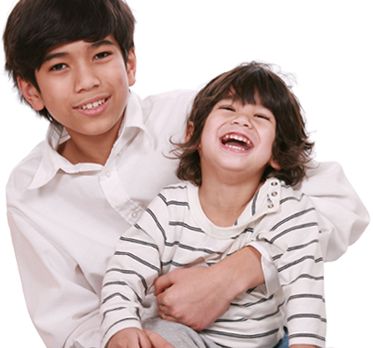 As no two children are alike, our pediatric practice offers a personalized approach that focuses on the unique health care needs of each patient. Our practice is committed to the Patient Centered Medical Home (PCMH) model of care and has been granted level three (the highest) PCMH recognition for the 2011 standards by the National Committee for Quality Assurance in 2012 and again most recently in 2015. As our name designates, in a PCMH, a trusting partnership exists between a child’s family and the pediatric primary care team who oversees the child’s health and well-being within a community-based setting. Uninterrupted developmental, preventive, and acute and chronic sick care is provided from birth through transition to adulthood. 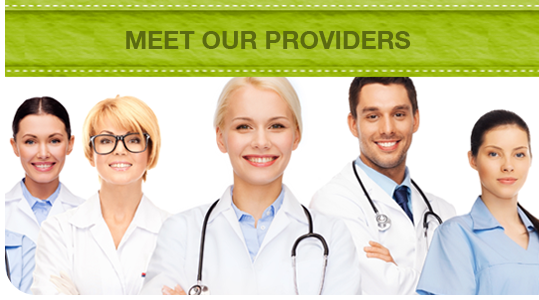 A medical home is like an old-style family doctor’s office, but with a whole team of professionals. Together, we can make the most of modern medical knowledge and technology to give excellent care and help our patients grow and stay healthy. 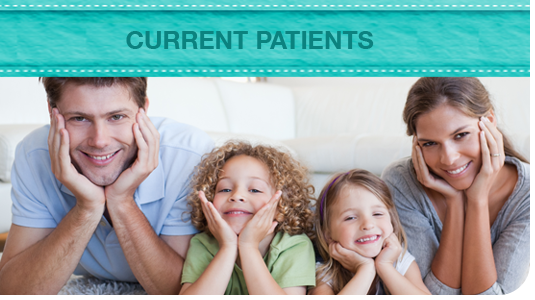 We invite you to view our Patient Centered Medical Home Quality Improvement Initiatives. 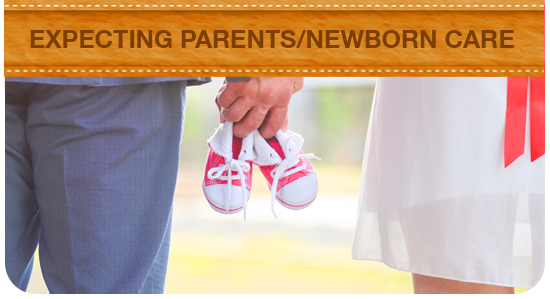 From newborn wellness appointments to school sports eligibility exams to college physicals, our doctors and nurse practitioner will serve your family’s health care needs throughout the growing years with compassionate, high-quality, and cost-effective health care. Pediatric Partners participates with the NC Health Information Exchange. NC HealthConnex links disparate systems and existing North Carolina HIE networks together to deliver a holistic view of a patient’s record. It currently houses 4.8 million unique patient records, allowing providers to access their patients’ comprehensive records across multiple providers, and review consolidated lists of items including labs, diagnoses, allergies and medications. You may opt out of participation with NC HealthConnex. The form is available in our office or by clicking here. Because illness can strike at any time, we offer daily open access scheduled appointments Monday – Friday and are open limited hours on Saturday for urgent sick visits. For emergent matters that cannot wait until routine office hours, please call (919) 787-9555 to speak with the provider on call (24 hours a day/7 days a week). 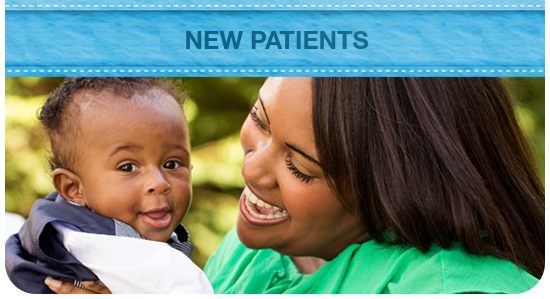 Contact us at (919) 787-9555 or online to set up your child’s appointment!